Global music giant Sony Music collaborates with Tommy Sandhu, UK’s most popular South Asian Radio Presenter, Kejal Kamani, a well-known radio producer and radio jockey and Sachi – a prominent DJ to release a weekly Podcast titled ‘Tommy’s Brownload’. Sony Music is the music partner and the Executive Producer of this podcast. Celebrating both Western and Eastern values, the Brownload boys will be the much needed voice for South Asians everywhere! 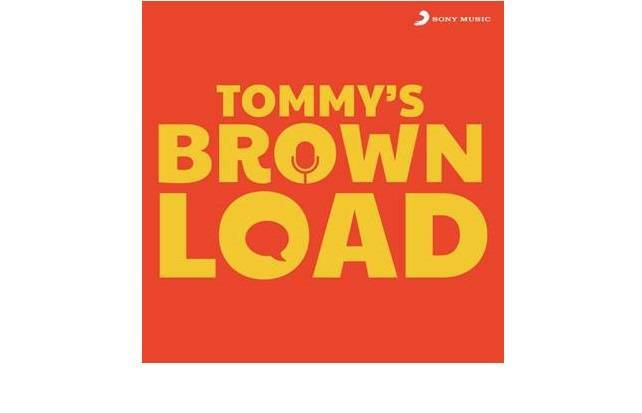 Whether you’re in the car, stuck in traffic or in much need of a laugh Tommy’s Brownload is your weekly fix of pure joy! The Podcast will include some funny analysis on Indian culture, traditions and family playfulness. Expect celebrity guests and interviews along with hilarious parody songs and jokes. The first episode of Tommy’s Brownload is now available on Apple Podcasts and Spotify. The podcast will also be available shortly on Google Podcasts, Stitcher and more.